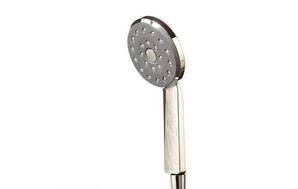 Bottom line: This shower head is very effective for showering. But it only has 1 spray pattern and isn’t as comfortable as other models we tested. Its 9.4 litres/minute water-use rate is slightly high.